Planning a trip to Disney World can be overwhelming. The wide range of hotels, dining, and ticket options is enough to make your head spin. Today, to help you further plan your trip, I’m sharing my guide to Disney World’s Fastpass+ system. This will answer all of your questions about this extremely useful, but not always understood, system designed to save you time standing in lines. Please note, we are only talking about the Fastpass+ system at Disney World. The Fastpass system at Disneyland in California works completely differently. Don’t confuse the two. What is Disney World’s Fastpass+ System? Disney World’s Fastpass+ is basically a reservation system which allows you to schedule a time to experience a particular ride, show, or other attraction at one of the four Disney World theme parks. For rides, your Fastpass will give you a one hour window during which you can go on the ride once without waiting in the standby line. Your Fastpass won’t guarantee you get to go to the very front of the line, but it will allow you to go through a shorter line so you get on the ride much faster than if you waited in the standby line. Typically, with Fastpass, you can expect to wait less than 20 minutes for a ride regardless of how long the standby wait time is. For shows, it will allow you priority entrance for a particular show time. 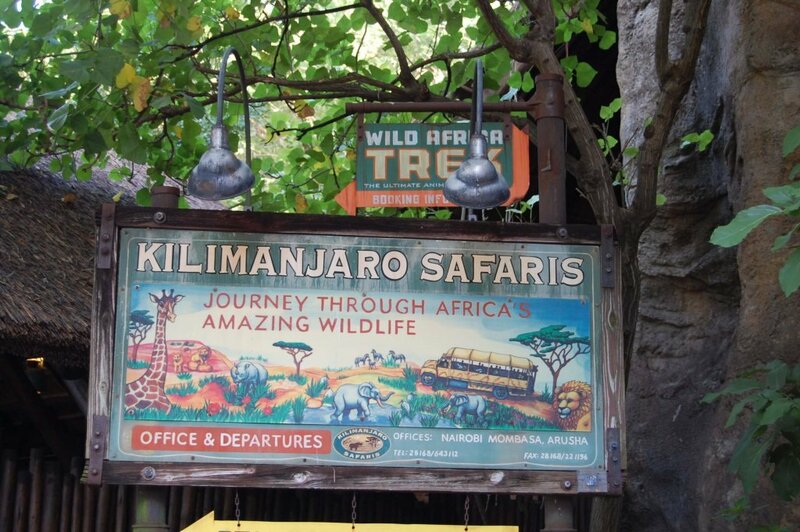 What Are the Benefits of Using Disney World’s Fastpass+? The biggest benefit of using Disney World’s Fastpass+ is that it will save you a considerable amount of time waiting for the most popular rides. Using the system effectively can save you hours a day during busier times of the year. This lets you do more during your trip. It will also make your trip more pleasant because less time waiting in line means happier kids, happier parents, and more fun for the whole family. You can access the Fastpass+ system through the My Disney Experience (MDE) app, which you can download to your smartphone for free. 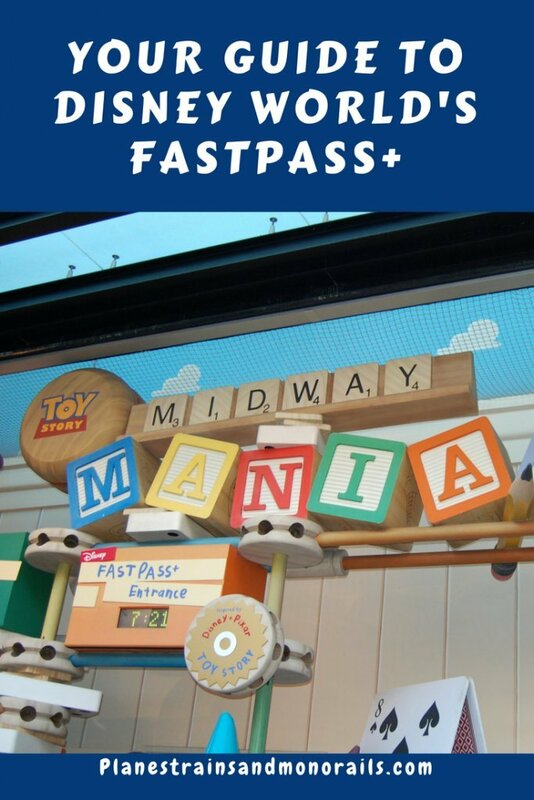 The app allows you make and modify your fastpasses. You can also see what fastpasses you have already made and what fastpasses are available. Once you have made your fastpasses, the app will link them to either your Magicband or your park ticket. The MDE app can also help you keep track of your dining reservations and other Disney World plans. How Do I Redeem My Fastpasses? 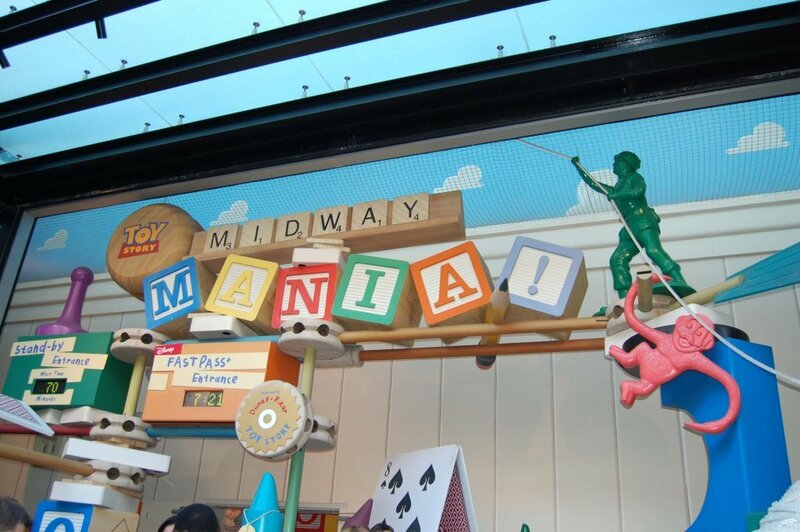 When your fastpass window opens, go to the ride or show and look for the Fastpass entrance. Tap your Magicband or park ticket on the Mickey head turnstile and enter the line. If you have questions or trouble, there is usually a Castmember stationed at the entrance of the fastpass line to help you. 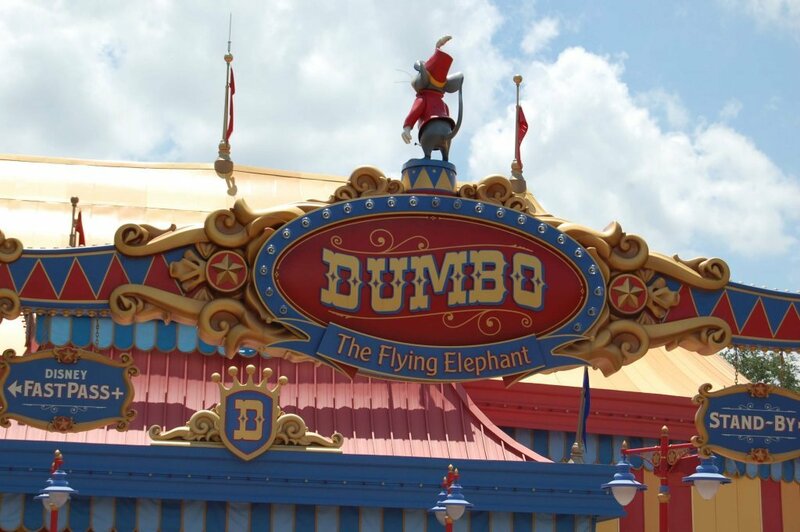 Please remember, that the turnstile will not allow you to enter until your fastpass window opens. 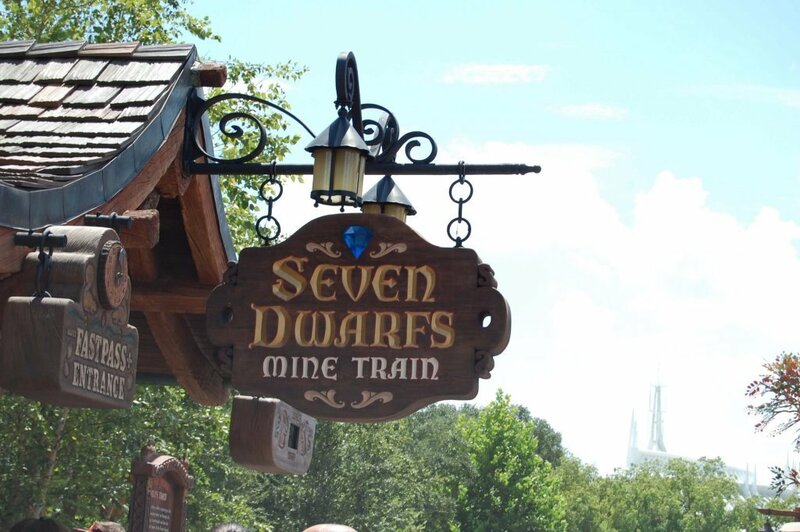 Typically, you will be given a small grace period of 5-15 minutes after your window closes to still use your fastpass in the event you are running a tad late. Is There a Charge to Use Fastpass+? No. Fastpass+ is free to use for Disney World guests. It is included in the price of your park tickets. When Can I Start Reserving Fastpasses? When you can start making fastpass reservations depends on whether you are staying at a Disney World hotel or offsite. For onsite guests, you can begin making your fastpasses 60 days before you check in. If you are staying offsite, you can begin making your fastpasses 30 days before your trip. You will need to make sure, especially if you are staying offsite, that your theme park tickets are linked to the MDE app. If your tickets aren’t linked to the app, you won’t be able to make your fastpass reservations. How Many Fastpasses Can I Get? Initially, you can get 3 fastpasses per person per day. These fastpasses must all be within the same park. Once you have used these three, you can go on the MDE app or visit an in-park kiosk to make another fastpass. You can continue to get a new one after using the previous one for the remainder of the day. Once you have tapped the Mickey turnstile to use your fastpass, you can get the next one. So, you can reserve your next one on the app while waiting in line to use the current one. After using the initial three, you can hop to anther park and get a fastpass there if you want. Does Everyone in My Party Need a Fastpass? Yes, everyone in your party who is 3 years and older will need a Fastpass if they plan to ride a particular ride using Fastpass. Each person who enters the Fastpass line must tap their Magicband or park ticket. If a person does not have a Fastpass, they will not be allowed to enter the Fastpass line. Do We All Have to Get the Same Fastpasses? No, each person in your party can get fastpasses for whatever rides or attractions they want. However, if you want to ride together using your fastpasses, you will all need to have the same ones for the same time windows. Disney World’s Fastpass+ is a useful system that allows you to maximize your time in the parks by minimizing the time you wait in lines. While this system is easy to use, many Disney World novices struggle to understand the ins and outs of it. Hopefully, you now have a better handle on how to use Fastpass+ during your upcoming trip. If you have any other questions, please leave a comment and I will get you an answer. 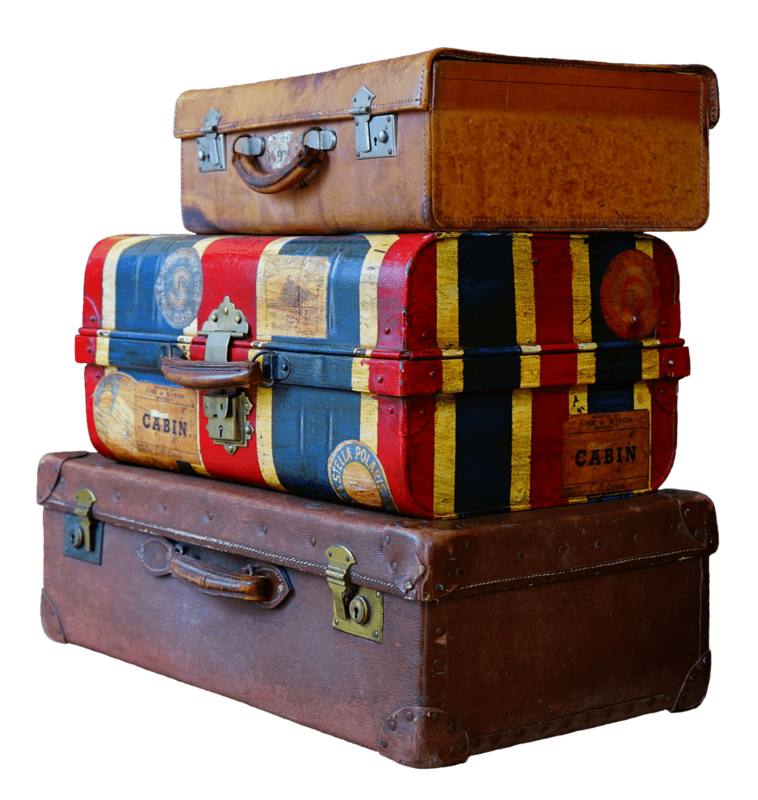 For more help planning your trip, see my step-by-step guide, quick tips, and best resources. Also check out my posts on Magicbands and whether you should stay on property. Happy travels!